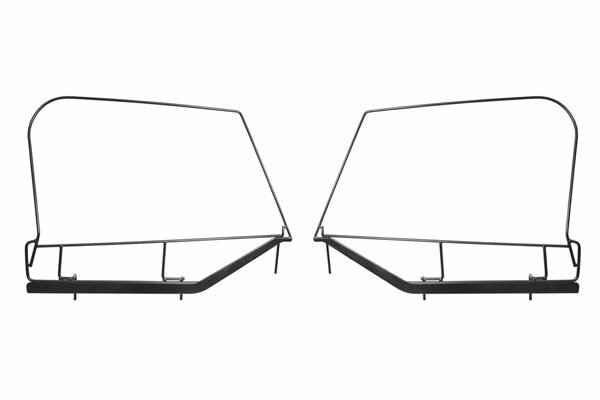 Rugged Ridge 13701.80 - Rugged Ridge Jeep Soft Top Door Frames - FREE SHIPPING! I needed to bend the frame to allow the correcct fit to the opening. 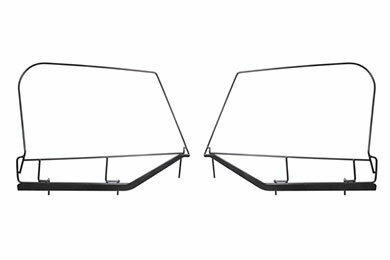 I am totally satisfied with the price,delivery,and qaulity of my rugged ridge jeep soft top door frames. my wrangler is now complete. thanks to the auto anything website being so convienant consistant. i give the team a thumbs up. Reference # 765-170-098 © 2000-2019 AutoAnything, Inc.